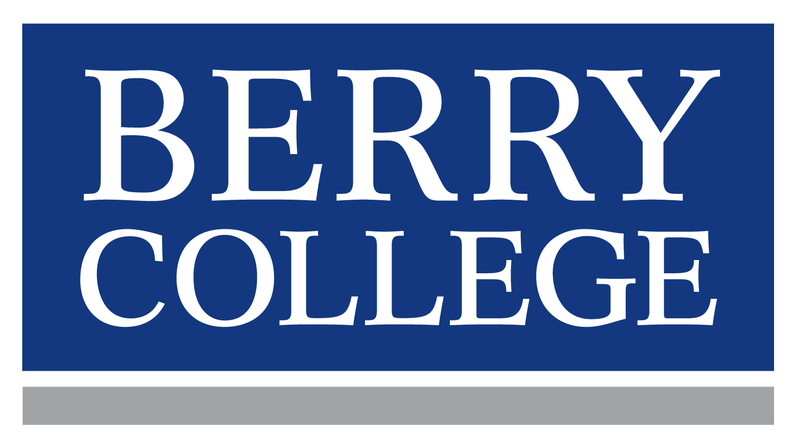 Berry College is a comprehensive liberal-arts college with Christian values. The college furthers our students' intellectual, moral, and spiritual growth; proffers lessons that are gained from worthwhile work done well; and challenges them to devote their learning to community and civic betterment. Berry emphasizes an educational program committed to high academic standards, values based on Christian principles, practical work experience and community service in a distinctive environment of natural beauty. It is Berry's goal to make an excellent private liberal-arts education accessible to talented students from a wide range of social and economic backgrounds. 2277 Martha Berry Hwy NW.